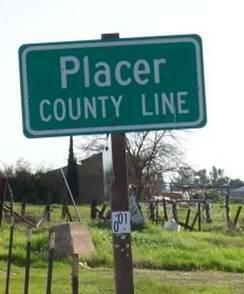 We need to stop the chemtrail spraying of Placer County and the entire state of California ASAP! Chemtrails, Chemical trails or Aerosol spraying, are a very real threat to Placer County, and humanity on a global scale and must be stopped. Independent researchers and labs continue to show off-the-scale levels of toxic poisons among the general population. I live in﻿ Roseville CA and we have the same garbage down here THICK. I am building a chembuster. I sure hope it helps. I don't know what else to do. Maybe we need to file "Freedom of Information Act" Requests? With the FAA? With our local Air Traffic controllers? We should get the telescopes and start compiling the tail numbers of the aircraft, and then file for TRO, for civil harassment, in our local courts? 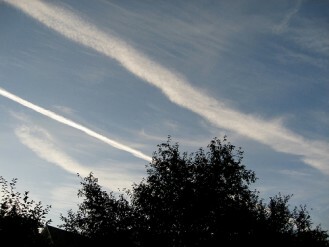 Killing us thru POISONED skies! Dec 28, 2008. Chemtrails Poison "Lake Tahoe"